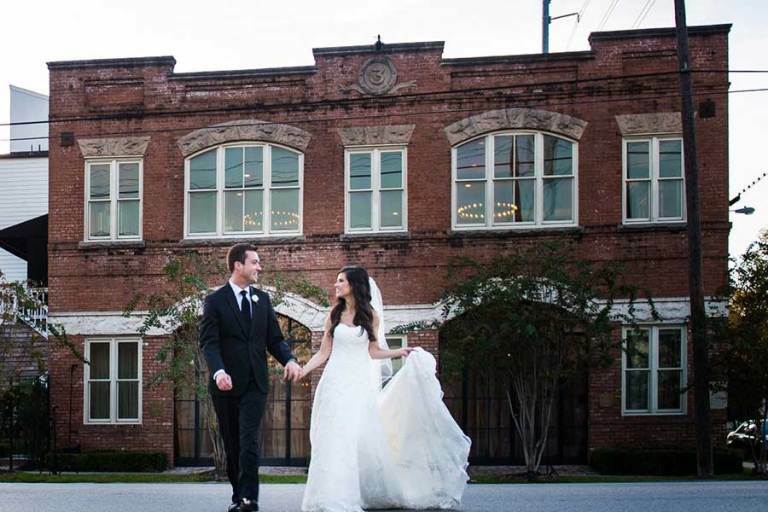 Once an active fire station, Station 3 has been converted into an exquisite, historically rich venue. The two-story building still has most of its’ original craftsmanship and materials, down to the intricate, hand-carved exterior stone work. The inside still has echoes of the building’s time as a fire station from the early 1900’s. The beautifully repurposed space can accommodate parties of all kinds.